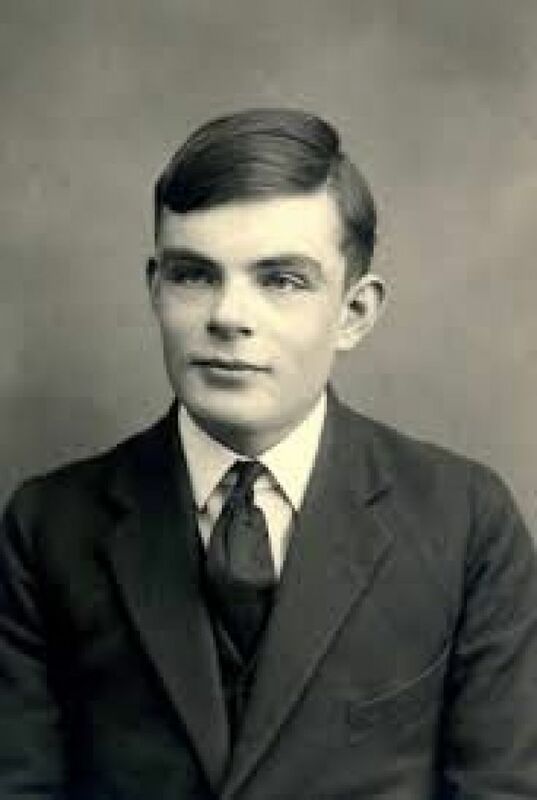 Alan Turing was a distance runner with a record marathon time of 2:46:03 made in 1946 and came close to representing Uk in 1948 Olympics. The black clouds of World War II hovered in the skies, there were sides taken, politics played and lives involved. Amongst all this chaos there were a bunch of people working on cracking the code language of Germany and thus at Bletchley Park, Alan Turning and his co-workers broke the ENIGMA! 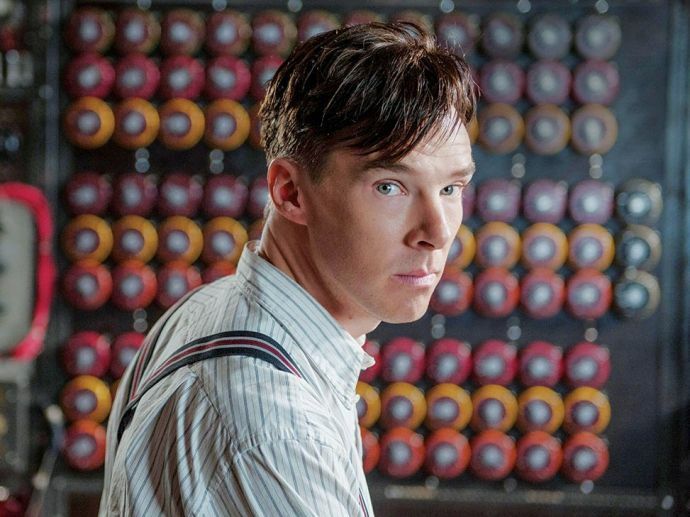 The Imitation Game is the biopic of this clever mathematician who by breaking the code did the almost impossible. He helped the allies win the most destructive war in the history. 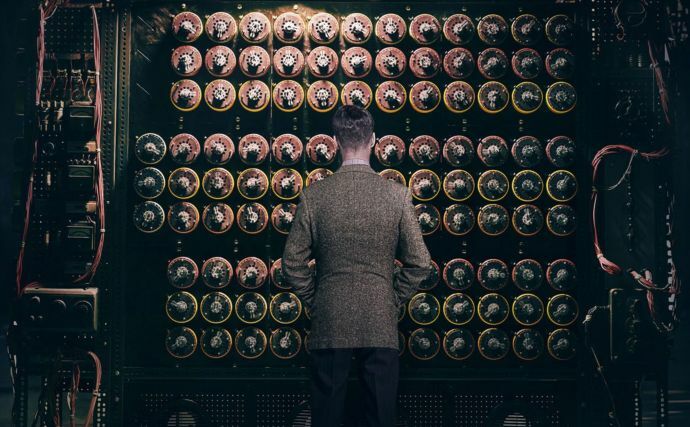 It is estimated that the breaking of the “enigma” code led to the war being shortened by 2 years saving 14 million lives. Given the character sketched in the movie, it can be predicted that Alan Turning might have "Asperger's Disorder" or Autism Spectrum Disorder. People with ASD usually show eccentric behaviour, thus making them different from others. It can be seen in the childhood days of Alan in the movie wherein he falls victim to bullying. It not only scars Alan's memory as a kid but also makes him aware of his "different abilities" in a negative form. These people are also often considered as "feelings-less" due to their lack of social empathy. They are also misunderstood as someone who does not wish to have any social relationships due to their dry emotional responses. 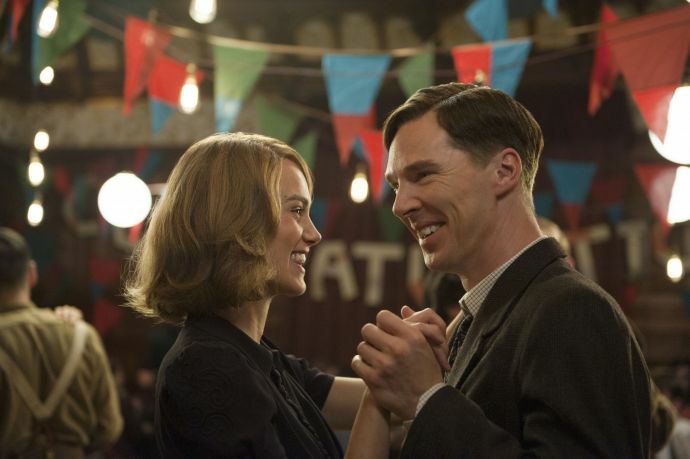 Alan, however, gets his support from Joan Clarke, a spunky young mathematician who agrees to marry Alan. She appreciates him for his different abilities and says, "Now, if you wish you could have been normal ...I can promise you I do not.The world is an infinitely better place precisely because you weren't." What also made Alan special was the fact that he was an exceptional athlete. Although not specifically mentioned in the movie, he was a distance runner with a record Marathon time of 2:46:03 made in 1946 and came close to representing Uk in 1948 Olympics. Remember the fairytale of Snow White? Do you recollect the lines said by the ugly witch before giving the poisoned apples to the princess? "Dip the apples in the brew, let the sleeping death seep through". Well, what is interesting to note is that Turning had so much liking for the film that he would keep repeating these lines while walking through his Cambridge corridors and the end of his time narrated its own tale. On 8 June 1954, 41-year-old Alan Turning was found dead o his bed with an half-eaten apple on his side. Although the fruit was not tested, it is speculated that it delivered the fatal dose of cyanide to the great mathematician.